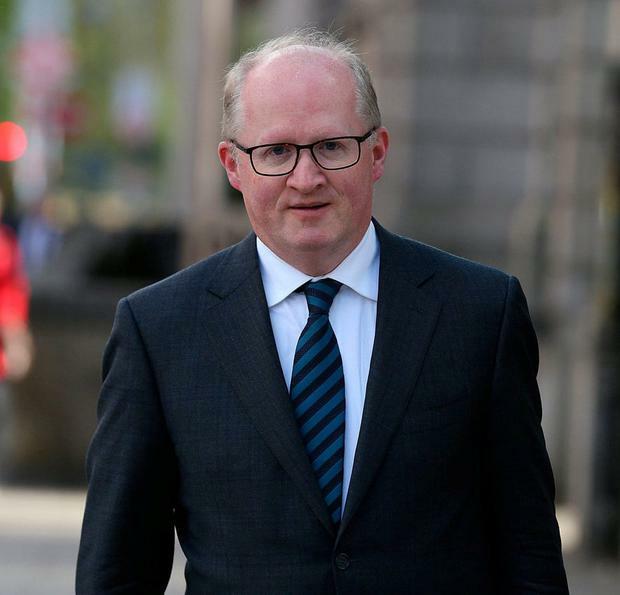 The Governor of the Central Bank has warned that failing to balance the budget has left us less well able to manage the next downturn. He urged the Government to target a bigger budget surplus, including hiking taxes to finance needed public investment. Volatile corporate tax income, which has been ahead of expectations, should not be used for day-to-day spending, he said. "In view of the prospect of further economic expansion during 2019-2021, a revision in the budget balance targets for 2019-2021 may be in order if a cyclically appropriate policy stance is to be attained," Philip Lane said.